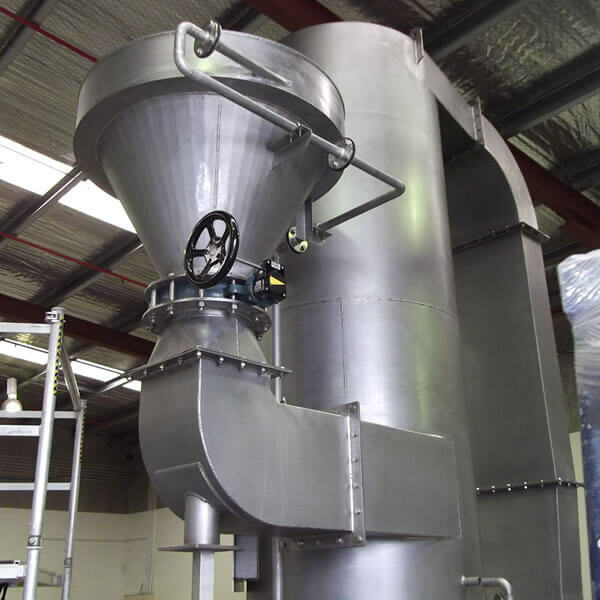 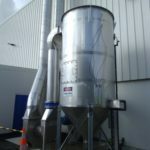 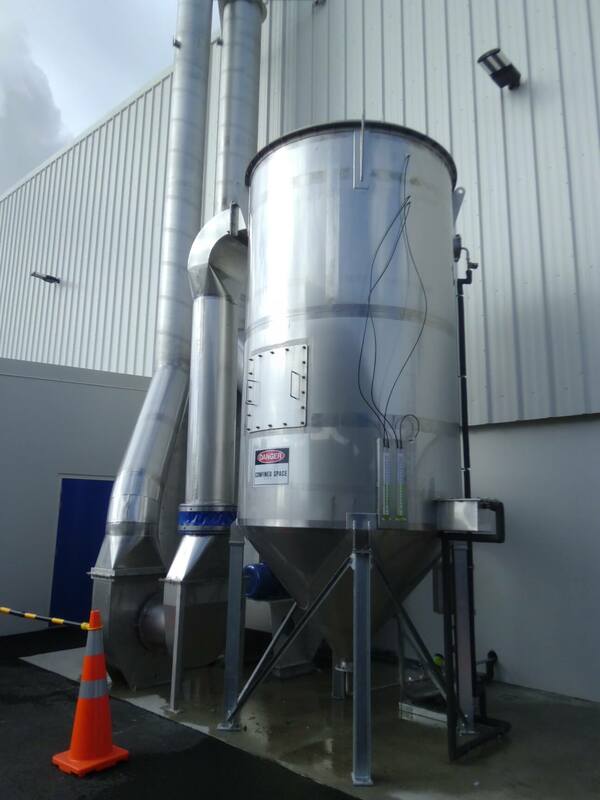 Airtight Solutions have extensive experience working in the chemicals and plastics industry, providing a complete turnkey package including design, manufacture, installation and commissioning of dust control systems specifically for your industry. 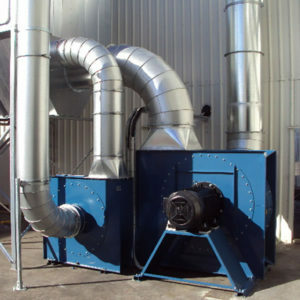 This includes being able to assist with dust and fume control associated with grinding, blending, screening, feeding, mechanical handling systems and storage facilities. 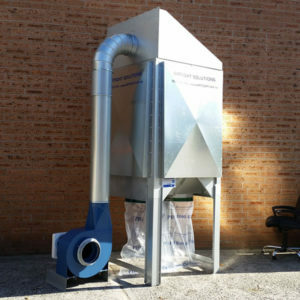 Our engineered solutions include reverse-pulse and reverse air filtration, fume extraction and scrubbing and bin venting equipment. All this equipment is available with antistatic and explosion relief features to suit your specific purpose. 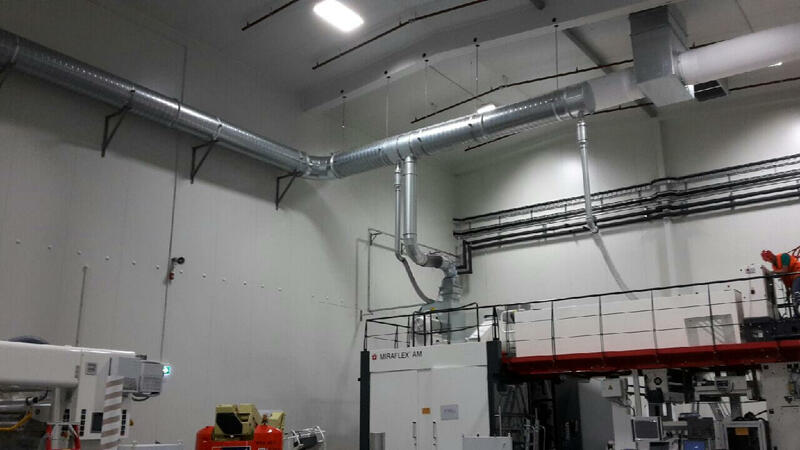 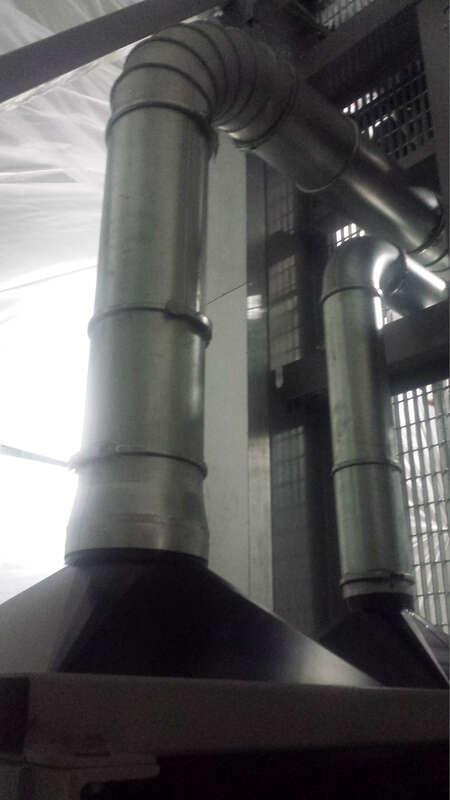 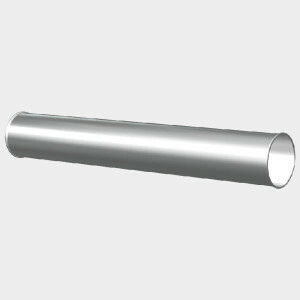 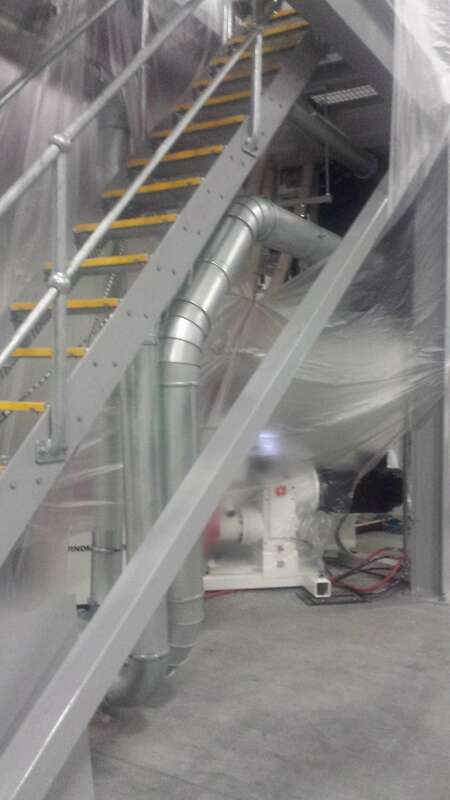 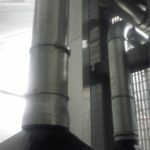 We also have the skills and expertise to custom-design suitable ducting systems for your every requirement, including quick strip-down ducting in mild or stainless steel varieties to allow for easy cleaning and access. 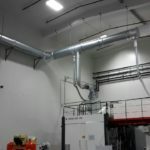 Finally, Airtight Solutions also offer troubleshooting and auditing services for existing plants, being able to work alongside scheduled plant maintenance and servicing.